I’m back in Spain, for the 7th time in my life. It was the first country I ever visited beyond Puerto Rico and the United States. And that first time was in 1992, in time for the Expo in Seville. 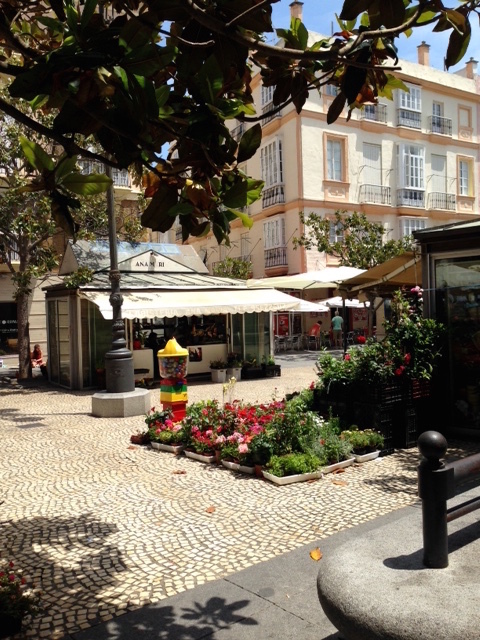 During that first trip, I went with family to three places: Seville, Puerto de Santa María/Cádiz and Madrid. And yes, there was a side trip from Madrid to the Valle de los Caídos. There was one place missing: Toledo. Since high school, I had always wanted to go there. My second trip to Spain happened in 1993 when I enrolled in a study abroad summer program – yes, in Toledo! That was at the Fundación José Ortega y Gasset. 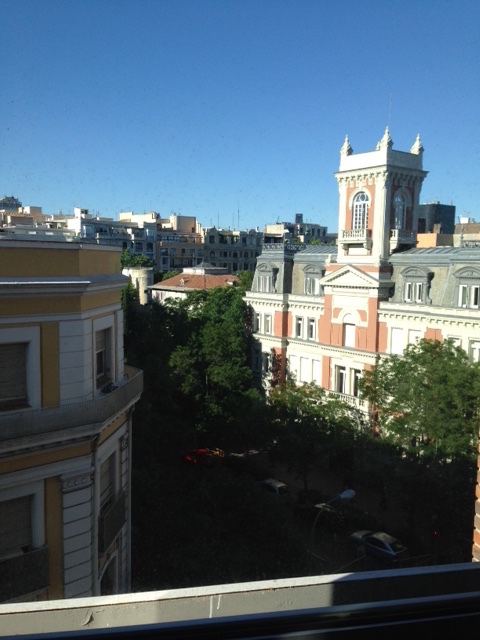 As part of the program, we went to Segovia, Ávila, and of course, Madrid. I did pay another visit to Seville, since my uncle and my aunt were still living there. That summer, I also went to Paris and Lisbon. My third trip to Spain was in 1994. My fourth trip was in 1995, which added not just the Barcelona component to my map of explored cities, but also my second visit (since 1993) to France, plus new countries such as Switzerland and Italy. My fifth trip happened in 1998, which brought Germany into the picture, and in terms of Spain, it also added Salamanca to the repertoire. I was back in 2008, with a short visit to the Puerto (visiting with family) to initiate the adventure, and a grand month-long stay in Madrid, that time leading a group. It was also my return to lovely Toledo. 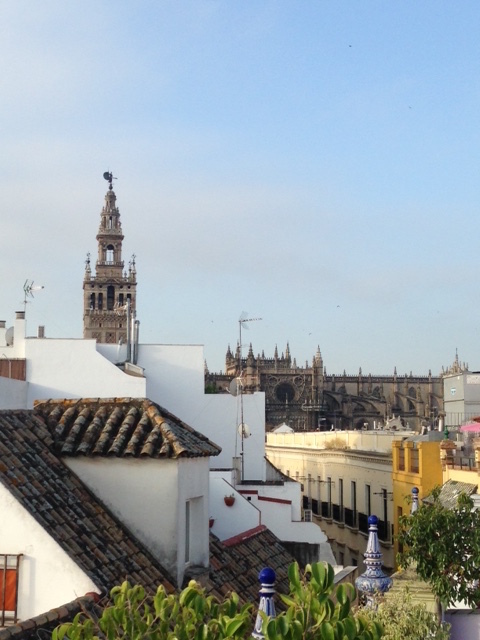 Seville is magical and integral to my personal evolution as a world traveler. Cádiz is everything from Old San Juan to Cartagena, Colombia.